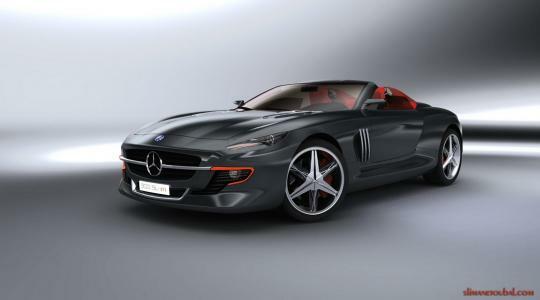 The latest Mercedes-Benz SLS AMG is no doubt the spiritual successor to the original 300SL 'Gullwing' Coupe and Roadster. 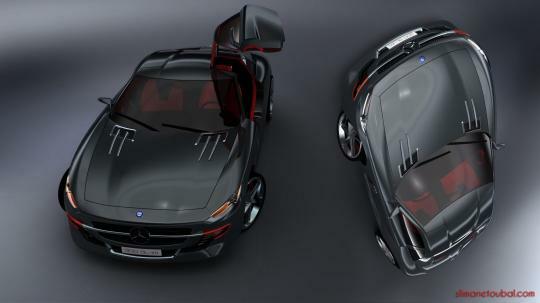 The styling of the current coupe is debatable though the gullwing doors are still cool and is a refreshing change to butterfly doors like on the McLaren or the trademark Lamborghini Scissor Doors. 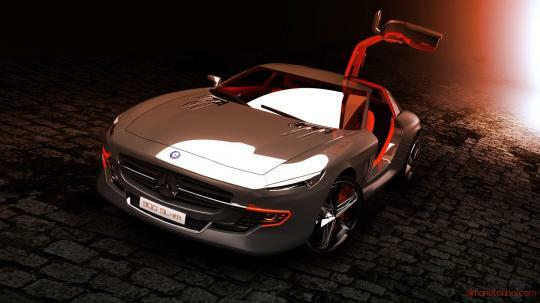 Yet one professional clay artist from France has used his free time to create his own vision of a modern-day 300 SL. 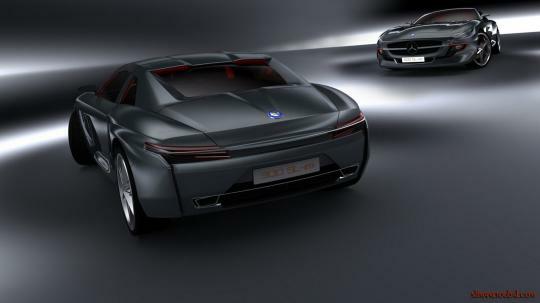 Slimane Toubal, is no stranger to automobile design, having worked with several automakers like Audi, Honda and more recently, at PSA Peugeot-Citroen's China office. 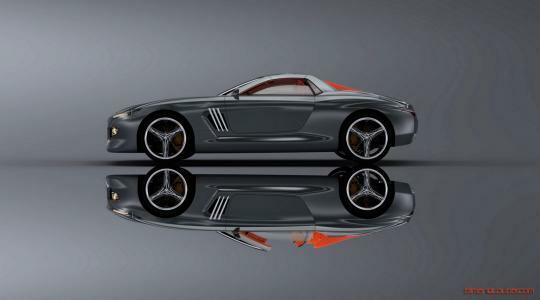 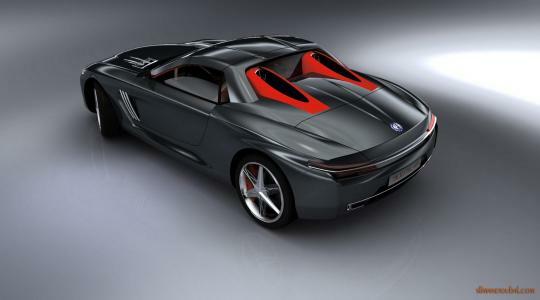 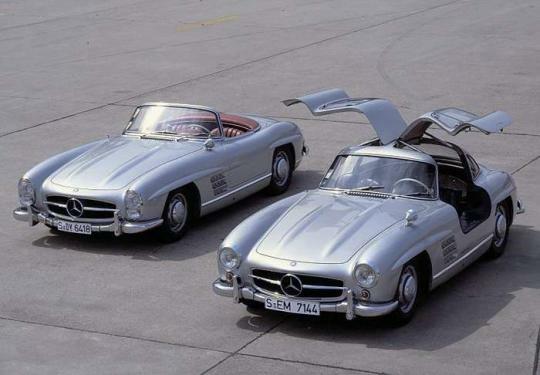 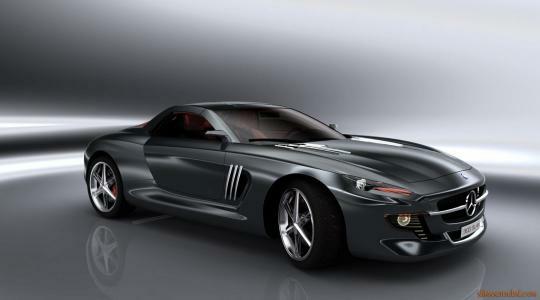 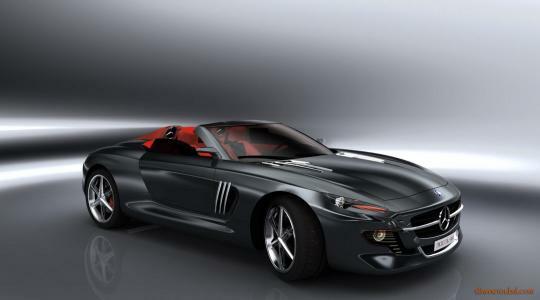 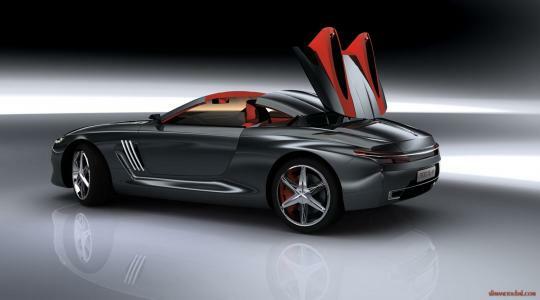 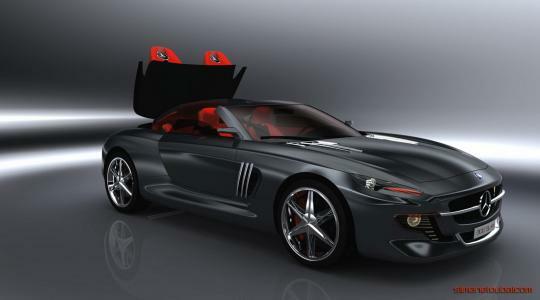 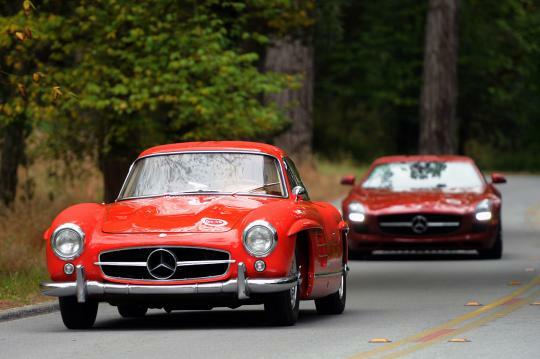 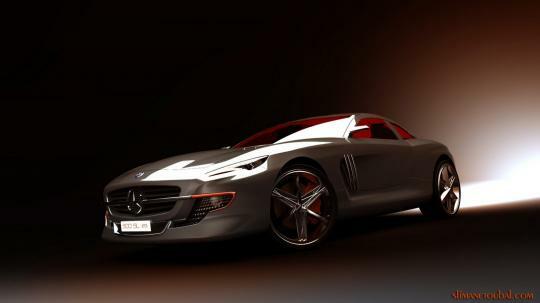 Toubal commented on his designs, "I expected the design study to replicate the original 300SL though it looks more SLS AMG based." 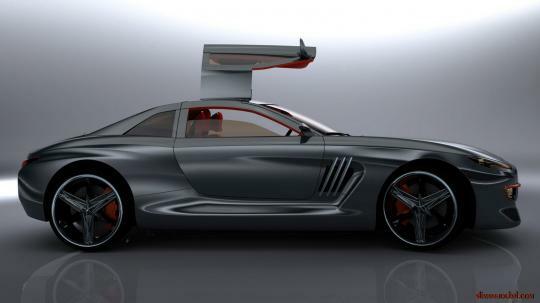 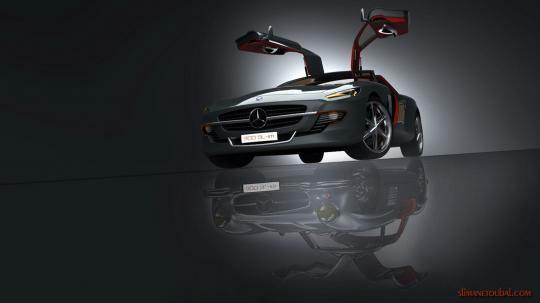 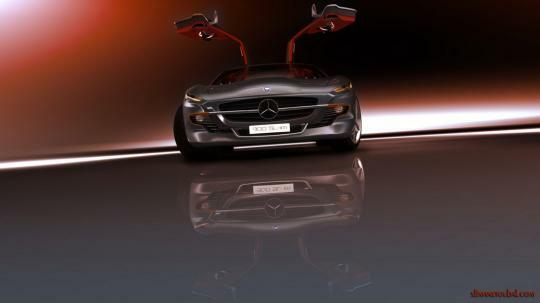 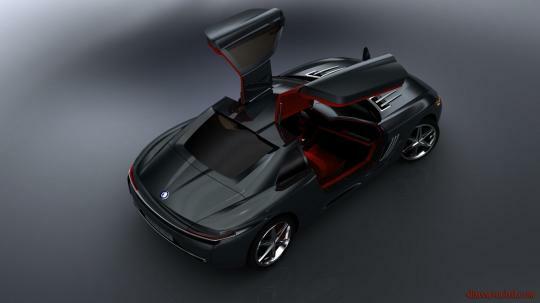 He has designed both a coupe with the classic 'Gullwing' doors and a hardtop roadster.